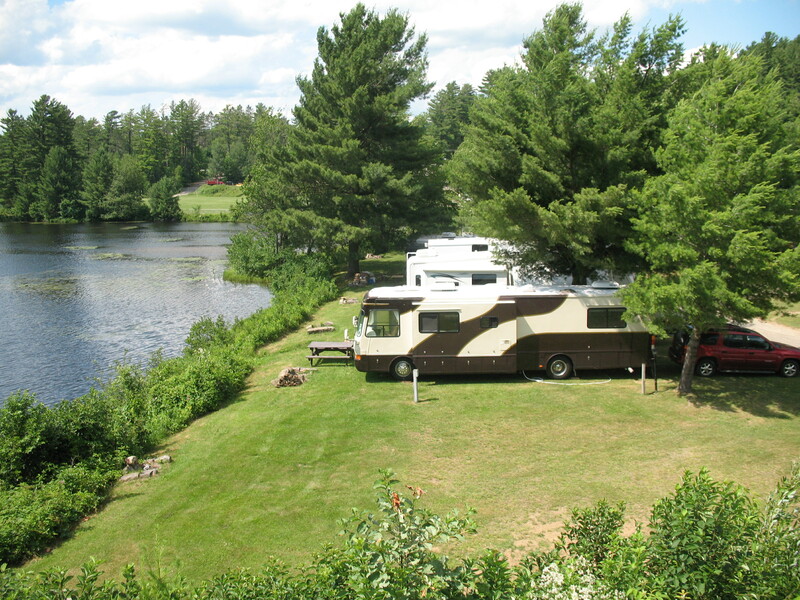 Camping in the Long Lake and Raquette Lake area has something for everyone. From state and privately owned campgrounds with full hook up, to primitive tent sites only accessible by boat or by hiking there’s something for all levels of experience. Long Lake’s eastern shore is dotted with tent sites and lean-to’s off the Northville-Lake Placid Trail. With and over 90% of Raquette Lake’s shoreline Forest Preserve there are options for everyone. Lake Eaton offers a number of secluded sites, canoe, rowboat and kayak rentals and a blacktopped roadway for biking and walking enthusiasts. An interpretive nature trail is located along the northern boundary of the campground. There are numerous hiking opportunities nearby including one trail head that begins within the campground and serves three designated trails. Seaplane rides are available only a mile away in the nearby village of Long Lake which is a quintessential Central Adirondack town, and has been a hub of activity since the mid-nineteenth century. Amenities: 135 tent and trailer sites, picnic area with tables and fireplaces, flush toilets, hot showers, trailer dump station, recycling center, mobility impaired accessibility, boat and canoe rentals (daily). Boating: Power boats, rowboats, canoes and kayaks allowed. Rowboat, canoe and kayak rentals available. Comprehensive planning and beautiful surroundings, combined with the remoteness of this campground offers a great wilderness experience to the public. 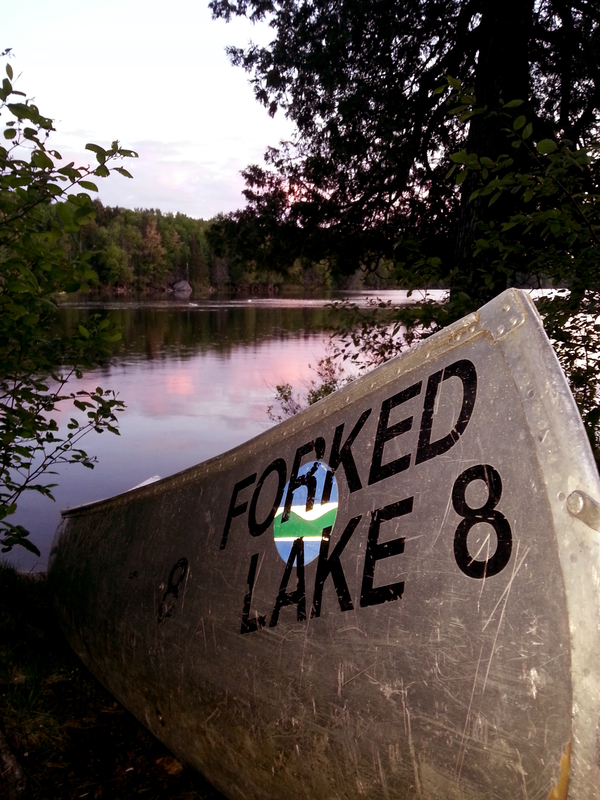 Forked Lake Campground is located on the east shore of 1248 acre Forked Lake. 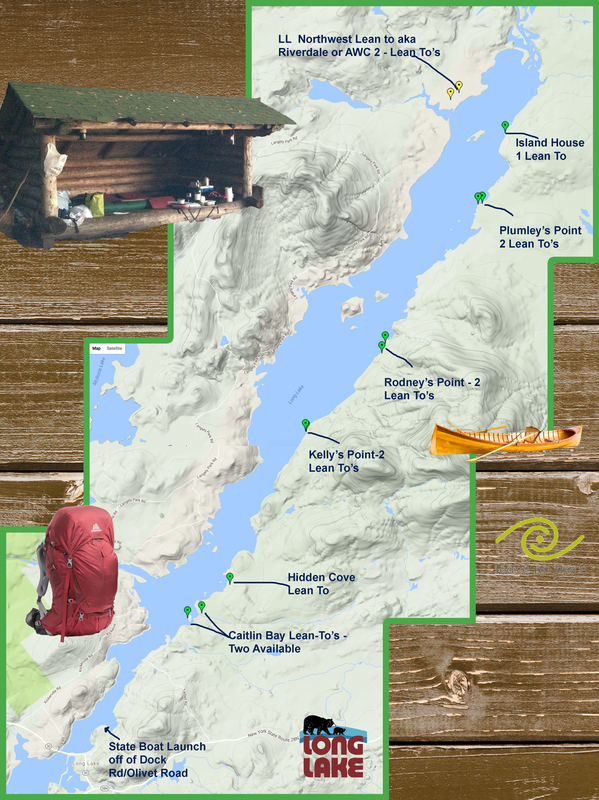 All the campsites offer privacy, some are large and well forested, campsites are accessible by boat and/or trail (not all sites are accessible by trail, some are boat access only), except for three (3) which can accommodate 20 foot RVs. 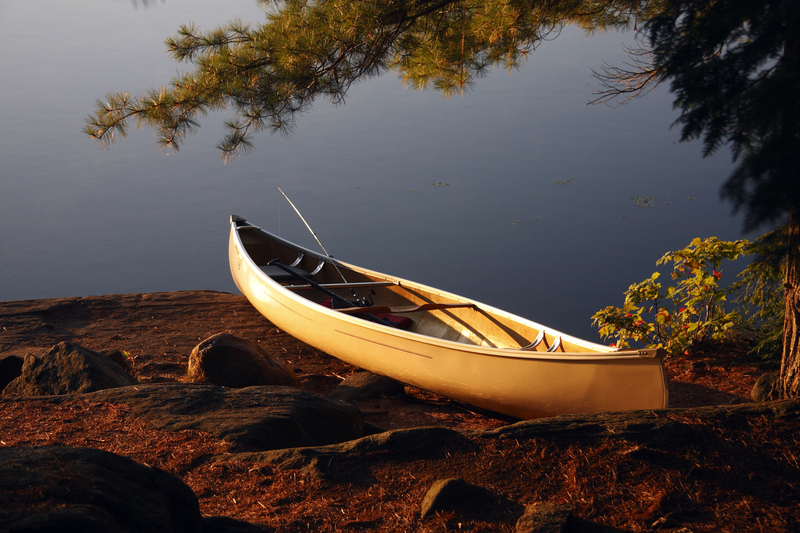 The campground offers a variety of recreational opportunities including: Canoeing, boating, and fishing. Directions: Forked Lake Public Campground can be reached by leaving State Routes 28N and 30 at Deerland and driving southwest on County Roads 3 (North Point Road) and 20 (Forked Lake Campsite Lane) to the east shore of Forked Lake. 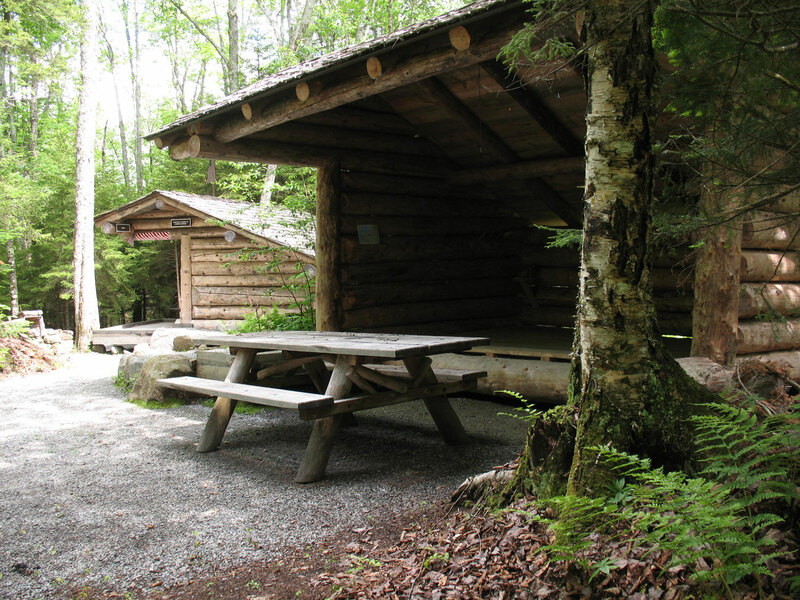 Amenities: 80 campsites, picnic area with tables and fireplaces, pit toilets, boat launch, DEC canoe and boat rentals. Boating: Motor boats, rowboats, and canoes allowed. Rowboat and canoe rental available. Launch area is gravel base, shallow, and unusable for large boats. The launch is mostly used by small boats or car top boats and canoes. Fishing: Good opportunities for fishing exist in this area. Major species in Forked Lake are: Brook trout, largemouth bass, smallmouth bass, bullhead, yellow perch, pan fish and occasional brown trout. Free Camping! Call to reserve your spot! Both John Dillon and International Paper have roots here in the Adirondacks, and share a passion for reaching out to the community. Because of that, we felt this was the perfect place to realize our vision for the first accessible Adirondack wilderness trail and facility in his honor,” said John Faraci, International Paper chairman and chief executive officer at the park dedication ceremony on October 10, 2005. Lean-To’s and day facilities are available to all visitors and all of our trails and sites are accessible by wheelchair. Gentle graded pathways allow all of our users to enjoy the great outdoors and our accessible pontoon boat is a great escape over our waterways. 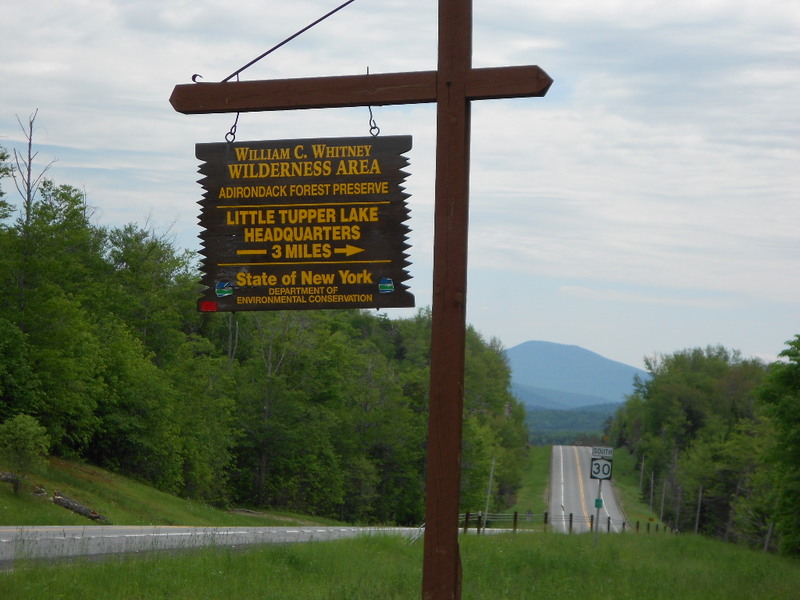 The 19,500-acre William C. Whitney Wilderness and the 11,430-acre Round Lake Wilderness Area are part of the Adirondack Forest Preserve.There are four larger water bodies – 2,300-acre Little Tupper Lake, 1,400-acre Lake Lila, 740-acre Round Lake and 282-acre Rock Pond; a number of smaller water bodies and many miles of streams connecting them. All designated primitive tents sites, campsites and lean-tos are available on a first come – first served basis and cannot be reserved. Designated campsites are marked with a yellow “Camp Here” disc. Designated tent sites are for tents only. Tents or small campers can use designated campsites. There are no hook-ups for water or electricity at campsites. There are 60 designated primitive tent sites in the Whitney Wilderness and 11 in the Round Lake Wilderness. The majority of these tents sites can only be accessed from the water, all are best accessed from the water. A 13.5-mile foot trail system utilizing former logging roads provides hikers the opportunity to access many of the waters and some of the designated campsites typically reached by paddling. Mt. Frederica (2,170 feet) is the only mountain in the area with a trail to the summit. The summit provides views of Lake Lila and other lands and waters to the south and east. There are two starting points for this hike.A 4.8-mile hike begins at the Lake Lila Parking Area and travels along a private access road. A trail intersects with road 0.2 mile after the road leaves the lake shore. The trail climbs 400 feet and 1.2 miles to the summit. An access site on the western shore of Lake Lila at the site of a former lodge, not far from where the private access road leaves the lake allows paddlers to reduce the length of the hike to 1.6 miles. Lilypad Pond Trail begins at the Burn Road Parking Area on the Sabattis Road and travels 8.2 miles to the Lilypad Pond paralleling the northern shore of Little Tupper Lake and crossing Charley Pond Outlet.Camp Bliss Trail intersects with the Lilypad Pond Trail at the 4.7-mile mark and travels 1 mile to the clearing where Camp Bliss stood on the western shore of Little Tupper Lake, passing the eastern edge of Bum Pond on the way. 5.7-mile mark and travels another 2.8 miles to the eastern shore of Rock Pond. Hardigan Pond Trail is a spur trail that intersects with the Rock Pond Trail at the 1-mile mark and travels 1.5 miles to Hardigan Pond, following an old railroad grade shortly before reaching the pond. A new regulation is now in effect that prohibits the import of firewood into New York unless it has been treated to kill pests. The new regulation also limits the transportation of untreated firewood to less than 50 miles from its source. Bringing your firewood with you? Don’t! Most people don’t realize they move bugs along with their firewood. You could be spreading diseases or insects that can quickly kill large numbers of trees. Our forests are at risk from the transport of firewood infested with tree killers. Help STOP THE SPREAD of these pests. • Leave firewood at home-do not transport it to campgrounds or parks. • Only purchase firewood that has been harvested in New York State or treated for pests. • Burn all firewood brought to the campsite. Ali Babas Liquors, Stewart’s Shops, Cliff’s Got Wood and a variety of bins throughout town offer fire wood for sale on the honor system. Check our LL Biz Listings for more information. 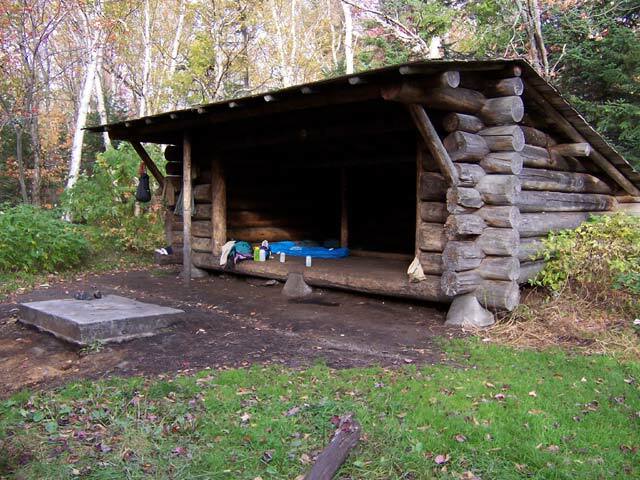 The “Adirondack Lean-to” is a structure open on one side and designed as a place to sleep in as a shelter against storms. The end and rear walls are enclosed providing one side open. Each lean-to has a fireplace or fire ring, located about 8 ft. in front of the open side. A small pit privy is also available. The State of New York has provided a number of these lean-to’s for the use by the public. The locations are scattered along the heavily traveled routes and in areas where the public has indicated that they want to camp. These lean-to’s are provided on a first come-first served basis and can be use for up to three nights in succession or ten days in any one year. • Big Island 3 sites on the island east of the Raquette Lake Hamlet. • Clarks Point 2 sites on the West side of the Lake. • Boucher 3 sites on the North shore of Outlet Bay. • Canoe Carry 1 site on North Shore Outlet Bay near the Canoe Carry. • Lower Sargent Pond, 1 site on North East Shore. • Pine Brook, 1 site approximately 1 mile from the Forked Lake Outlet. • Deerland, 2 sites approximately 1 mile below Buttermilk Falls. • Rodney Point, 2 sites, 6.2 miles from bridge, 6.25 miles from Tarbell Hill Trailhead. • Plumley’s Point, 2 sites, 7.9 miles from bridge, 8.45 miles from Tarbell Hill Trailhead. • Northville-Placid Trail South, there are 2 sites on Tirrell Pond. One at each end of the pond. RV Camping in the Heart of Downtown Long Lake with a serene view of Jennings Park Pond. Tucked away, but in the heart of the community. Walkable to everything. Call 518.624.2481 to reserve your spot! 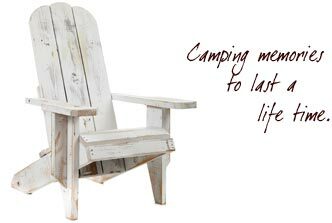 CAMPING RULES AND REGULATIONS, NYS:• Camping is prohibited within 150 feet of any road, trail, spring, stream, pond or other body of water except at areas designated by a “camp here” disk. • Groups of ten or more persons OR stays of more than three days in one place require a permit from the New York State Forest Ranger responsible for the area. • Use pit privies provided near popular camping areas and trailheads. If none are available, dispose of human waste by digging a hole 6″-8″ deep at least 150 feet from water or campsites. Cover with leaves and soil. • Do not use soap to wash yourself, clothing or dishes within 150 ft of water. • Drinking and cooking water should be boiled for 5 minutes, treated with purifying tablets or filtered through filtration device to prevent instances of giardia infection. 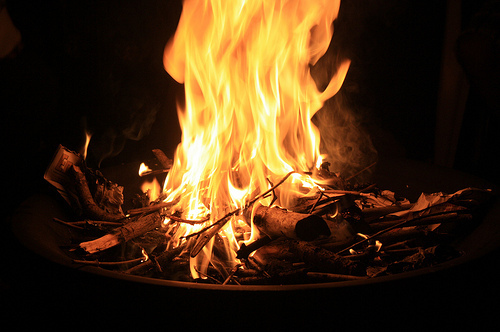 • Fires should be built in existing fire pits or fireplaces if provided. Use only dead and down wood for fires. • Cutting standing trees is prohibited. • Extinguish all fires with water and stir ashes until they are cold to the touch. Do not build fires in areas marked by a “No Fires” disk. Camp stoves are safer, more efficient and cleaner. • Carry out what you carry in. Practice “leave no trace” camping and hiking. • Keep your pet under control. Your pet must be on a leash at all times. Collect and bury droppings away from water, trails and camp sites. Keep your pet away from drinking water sources. • Observe and enjoy wildlife and plants but leave them undisturbed. Removing plants, rocks, fossils or artifacts from state land without a permit is illegal. • The storage of personal property on state land is prohibited. Carry an approved personal flotation device (pfd) for each person aboard all watercraft. 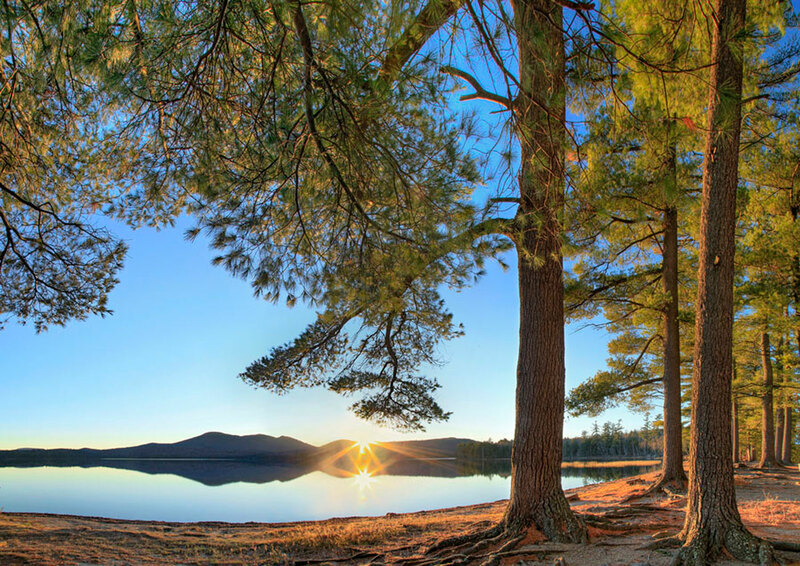 • Except in an emergency or between December 15th and April 30th, camping is prohibited above an elevation of 4,000 feet in the Adirondacks. • At all times, only emergency fires are permitted above 4,000 feet in the Adirondacks. For specific information and to obtain a permit, contact the Forest Ranger in the area. Raquette Lake, Jason Scott, 315-354-4611. Long Lake, Jim Waters, 518-624-3272.